There are many advantages to purchasing a park home, as more and more people in the UK are discovering. 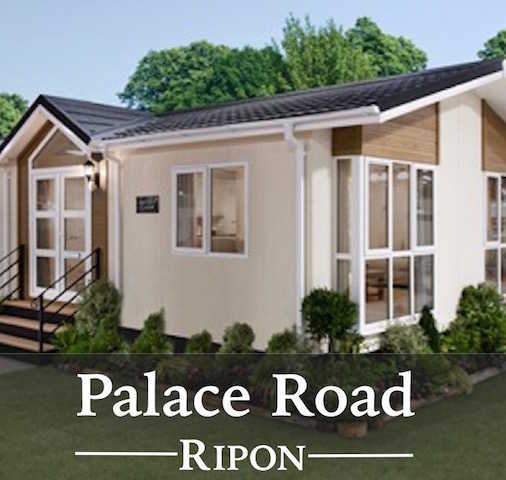 Some 250,000 people in Britain now live in a park home. 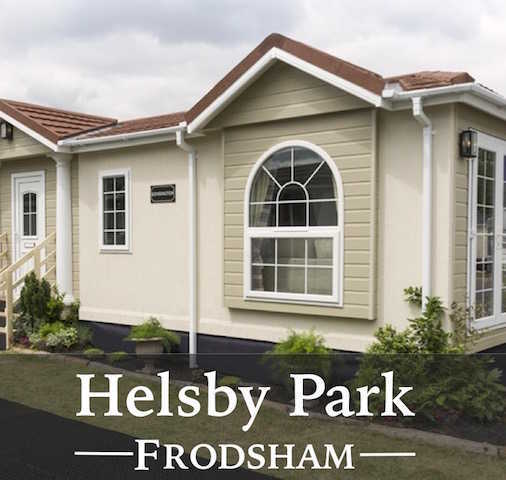 They’ve discovered that the cost of owning a park home is significantly lower than traditional brick properties, yet modern park homes offer a luxurious lifestyle with park home sites known for their quiet and peaceful locations, ideal for anyone seeking a calm and relaxed pace of life. 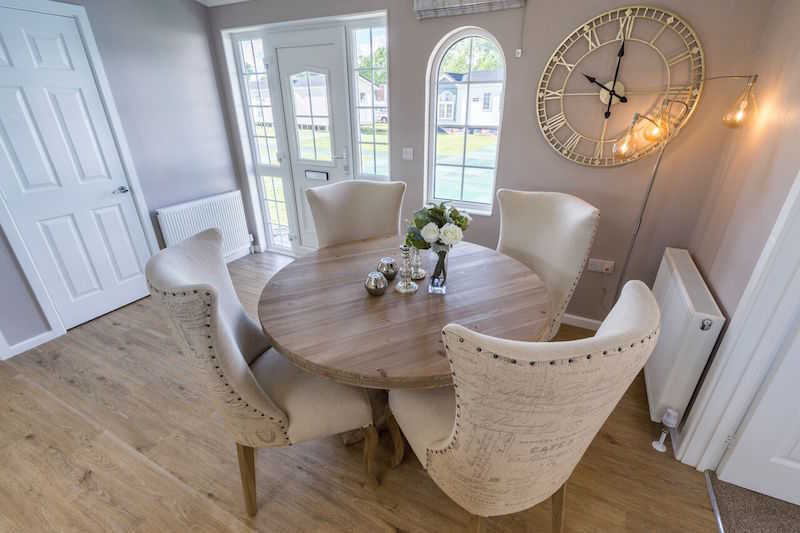 Most park homes can be purchased fully furnished, equipped with state-of-the-art kitchen appliances and fully fitted bathrooms which takes the hassle out of sourcing and ordering items of furniture for your new home. Park homes are also cheaper to run than a conventional house. 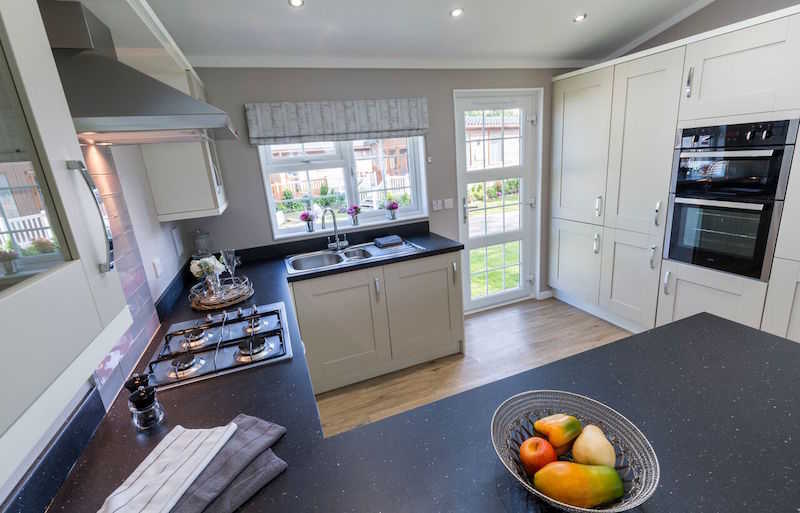 At West Park Estates, our residential park home sites are for people aged 40* upwards, so you can live in peace and tranquility allowing you to unwind and enjoy life away from the hustle and bustle of young families. What’s more, the maintenance of all communal areas is taken care of. 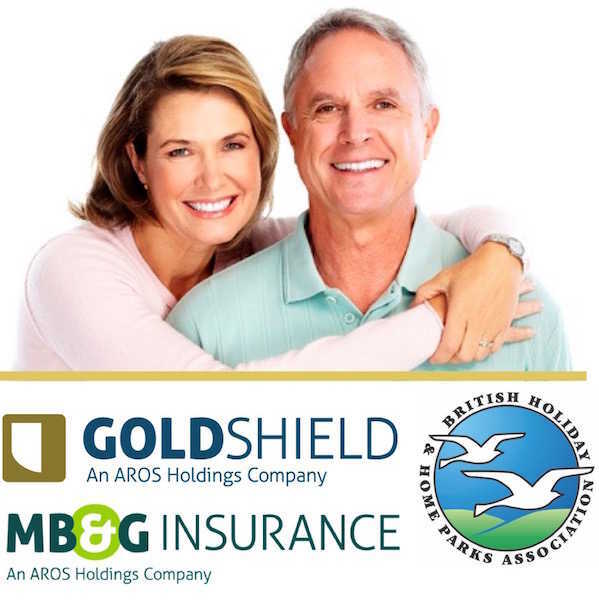 With neighbours of a similar age and outlook, you will be able to relax and enjoy life to the full with extra money to enjoy the later years of your life. 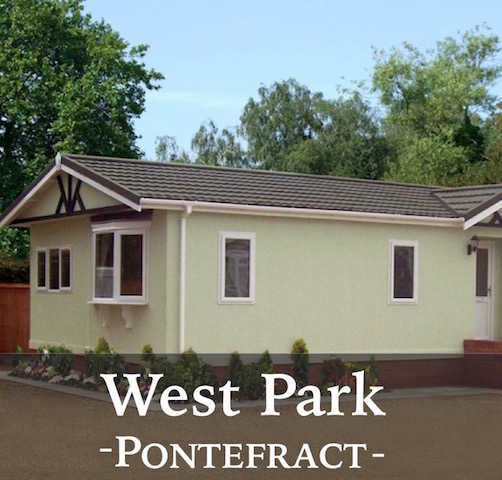 Call 01977 620 382 now for more information about a park home at West Park or email us. *West Park, Pontefract only. 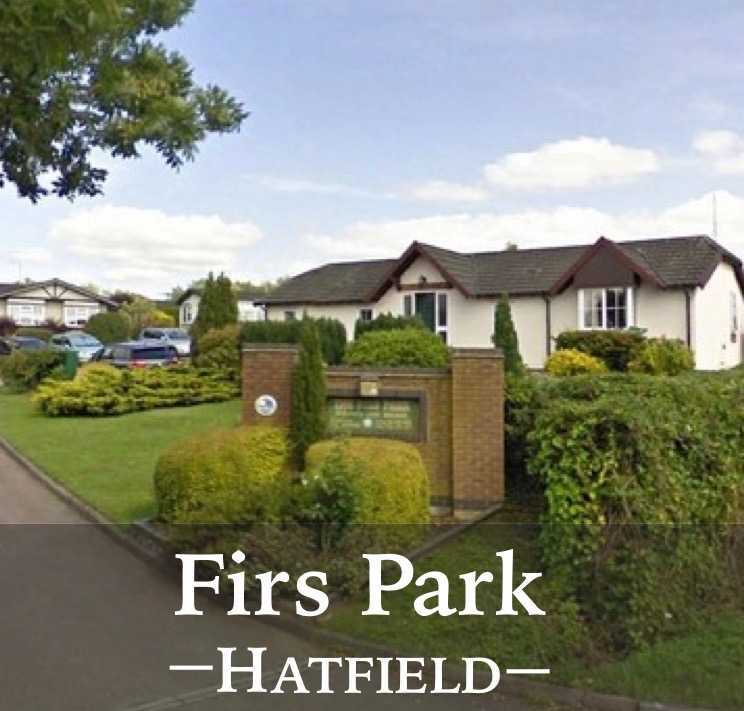 All other sites are for residents aged 50 or over.